We round out the third week of my ABC's of Writing with the letter "O." 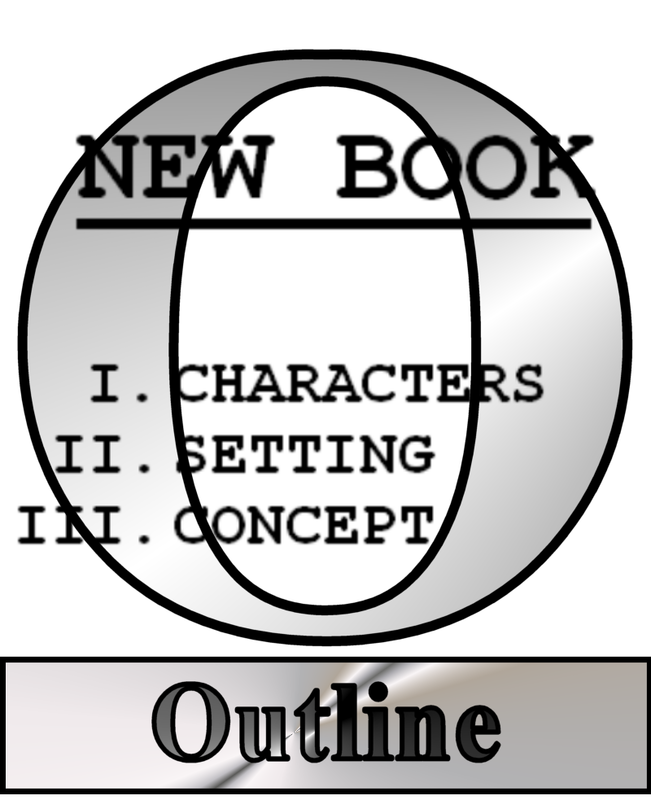 Not every story has an outline and not every writer sketches their stories out in advance. My writing process tends to vacillate between stringent outlining and pure ad-libbery. For me, the outline is a set of Google Maps driving directions. I know where I'm starting and I know (mostly) where I'm going, but getting there could involve several different routes (of course, Google Maps typically offers a few route alternatives). I don't commit everything that happens in a story or novel to the outline. The pieces fall into place, sometimes in the most unexpected ways.